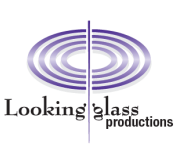 Pango Productions is one of New Zealand’s leading independent production companies producing film and television content for local and international distribution. We record, produce and release stories with heart from our post production facilities in Auckland, New Zealand. Now Available on Amazon Prime : For the first time ever, The New Zealand All Blacks rugby team, known as the winningest team in global sports history, allows cameras into their super secretive world to witness one of their most difficult seasons yet. Over four months, they face the demands of the most physically grueling team sport on the planet to uphold a legacy of excellence and dominance that goes back well over a century. 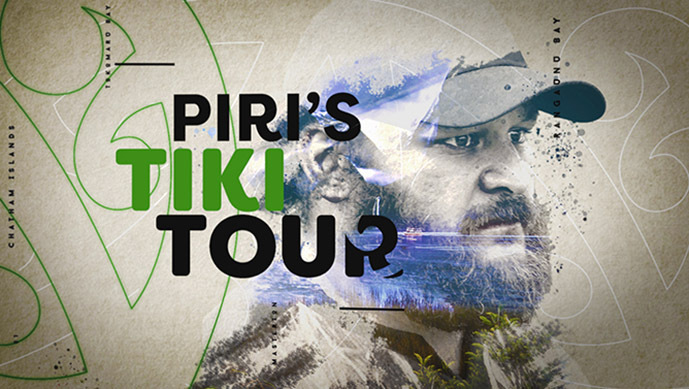 Piri Weepu was a pro rugby player for 16 years and chalked up 72 tests for the All Blacks. He may now have retired from rugby... but he has found a new passion in diving, hunting and the great outdoors. 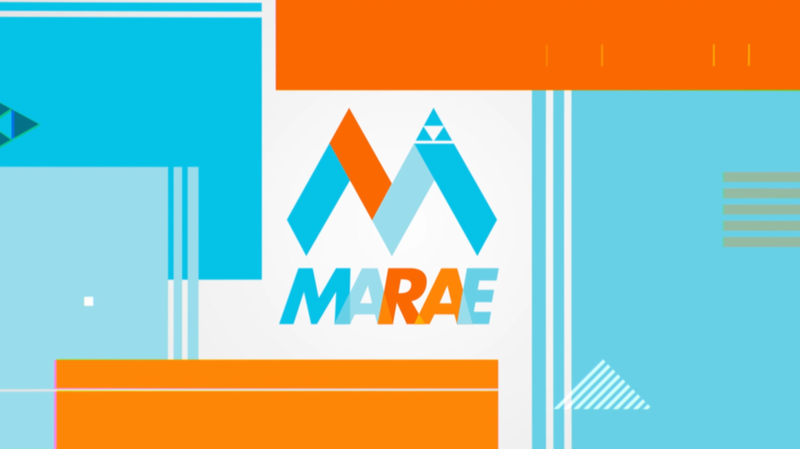 Marae is TV One's bi-lingual current affairs show from a unique Māori world view for all New Zealanders. Presented by Scotty Morrison and Miriama Kamo. Check us out on Facebook for the latest. Street Karaoke is the all-new entertainment game show that literally, hits the streets. No contrived auditions – it’s the talent show that finds YOU with the chance of winning cold hard cash. The format is simple, in the first round, for a $100, you choose a song and sing. If our judging Street Karaoke app deems your score high enough, the cash is yours! Round 2 – double or nothing for $200 but this time, we choose the song! Round 3 – there’s a $1000 up for grabs but there’s a twist; our contestants have two minutes to convince a total stranger to sing a duet with them. 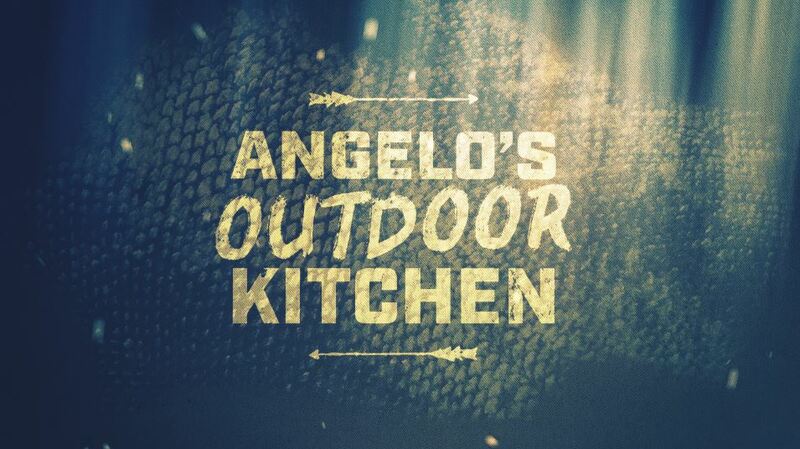 And this time he’s taking his outdoor kitchen from the mountains to the shores of his beloved New Zealand wilderness.